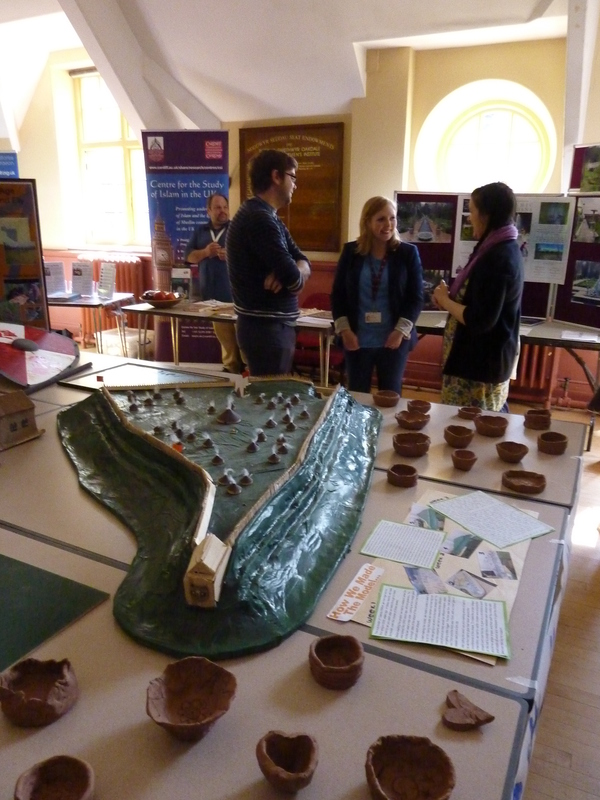 In June 2012 we held an exhibition of work inspired by the CAER Heritage Project and created by the local schools of Glyn Derw, Fitzalan and Mary Immaculate at St Fagans National History Museum. The exhibition was opened by Mark Drakeford, AM for Ely, and Sian Price, series director of Time Team. 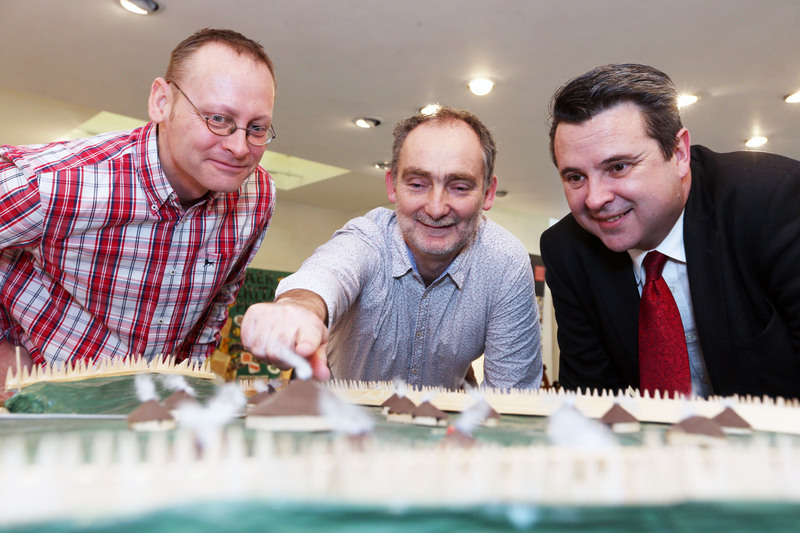 In January and February 2013 we took the exhibition on tour – first we were invited to the Senedd in Cardiff Bay by Mark Drakeford, AM, and then we travelled onto the Cardiff Story Museum in central Cardiff. Heritage Minister Hugh Lewis opened the exhibition at Cardiff Story and was very impressed with all the incredible work by the pupils. The exhibition stayed at the Cardiff Story Museum for four weeks and included lots of interactive exhibits – including ‘create your own Iron Age shield’ and ‘design your own Iron Age logo’. Here are a couple of images of some of the fantastic drawings by youngsters visiting the exhibition.